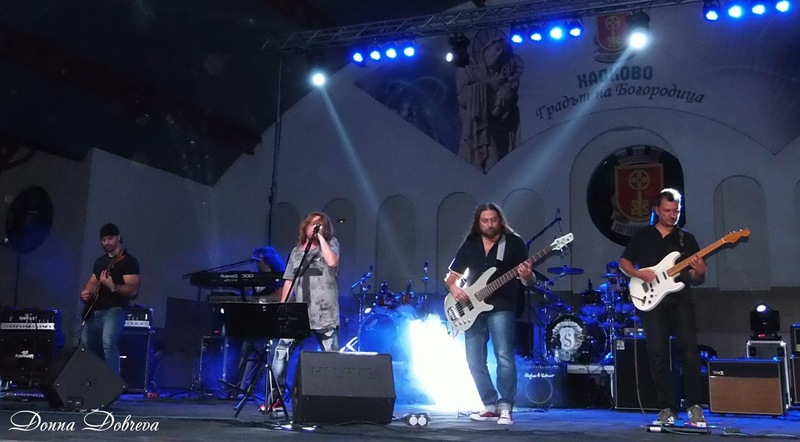 John Steel Releases New Album "Everything or Nothing"
Bulgarian heavy metal band John Steel together with Doogie White (EX Rainbow) released their new album "Everything or Nothing". The album was recorded/mixed by Konstantin Raidovski and mastered by Gospodin Gospodinov. 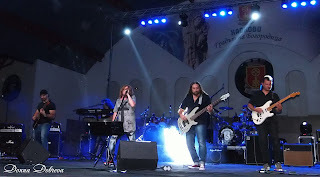 John Steel was formed in April 2007 at Plovdiv, Bulgaria by Ivan Stalev (gutar) and Jivodar Dimitrov (drums). In 2014 they released their debut album "Freedom" with the ex - Iron Maiden vocalist Blaze Bayley. Check out a track from the album titled "From Dusk `til Dawn" here https://youtu.be/w2weavhwV7c.